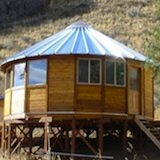 When it comes to yurt homes there are a variety of ways that they’re set up and used. As always there are people who modernize them and others that keep it basic. They might call this the simple life while others may say it’s extreme. Yurt dwellers love the circular shape because it naturally promotes tranquility and peace. 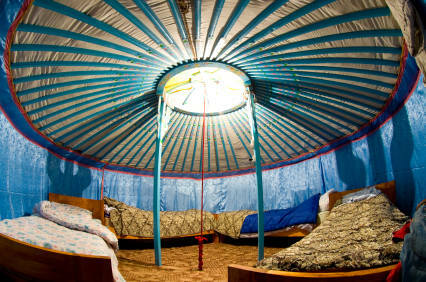 But what makes a yurt feel like home? Traditionally yurts were outfitted with a few beds and that was the purpose of these homes—to provide a shelter that protects us from the elements. 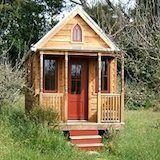 Below is what a very basic yurt house would look like. 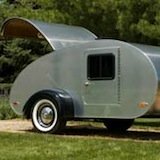 Today most of us would call that camping! There's really not much privacy there it's simply a big sturdy portable tent to safely spend the night in. 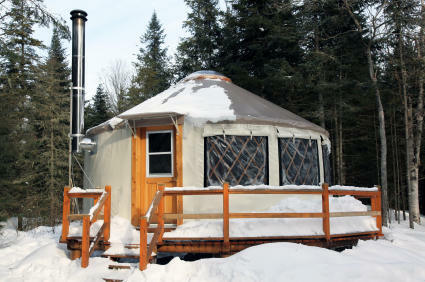 So now let's take a look at what a modern yurt looks like. These are usually covered with some type of canvas, heat, windows and an up to date door. Those are just some ideas that I've seen. 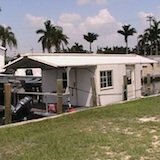 If haven't already go and check out the video tour of modern yurt homes near the bottom of my "Living in a Yurt" page.